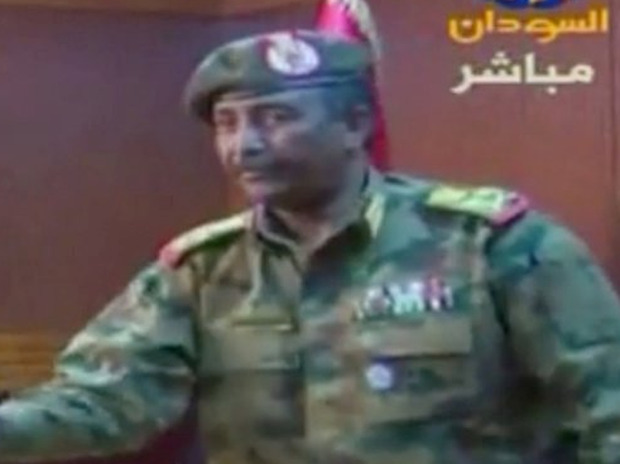 The new head of Sudan's military council said yesterday that a civilian government would be formed after consultations with the opposition, and the transition period would last for a maximum of two years, as protesters kept up pressure for rapid change. Salah Gosh, Bashir's former spy chief also quit yesterday. He was once the most influential person in the Sudan after Bashir and protesters held him responsible for the killing of demonstrators demanding an end to military rule. Sudan's military hierarchy is deeply divided, between Islamists and secularists, between factions backed by Egypt, Saudi Arabia and the UAE and those supported by Turkey and Qatar, and between regular and irregular units. Only Bashir, who created these competing factions, could rein them in. With his departure, the fabric could break, easily and disastrously. "What we've had is a centralised patronage system, highly corrupt but also highly functional," said a regional analyst. "Cut out the top guy and you have an oligopoly. They could collude, as happened in Algeria, but they don't trust each other. They haven't figured out who is the most powerful or where the resources are or how many there are."